Just like the seven previous SR&R franchise, this has three episodes-"13/F," about a children's party held in a forbidden floor; "Yaya" is about a naughty kid who discovers that her new nanny is a vampire; and "LRT" is about a freak accident in which people find themselves trapped in an LRT coach, chased by a monster. 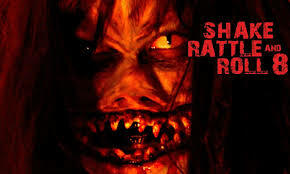 Shake, Rattle and Roll 8 is a 2006 horror film and was an entry for the 32nd Metro Manila Film Festival. 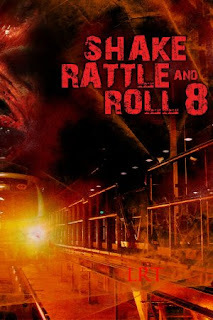 The film is the 8th installment of the Shake, Rattle & Roll series and contains three segments.